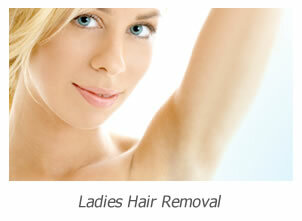 The Hair Removal Experts are one of London’s leading laser hair removal Hammersmith specialists based in a luxurious clinic on Chiswick High Road near Hammersmith in West London. We pride ourselves on being able to offer our Hammersmith clients high quality effective laser hair removal treatments on all skin types. Whether you have white skin, asian skin or black skin we can offer the best treatments currently available. We offer a wide range of laser hair removal treatments for men and ladies from small individual areas to full body packages. Our price list contains costs for individual areas however if you require multiple areas treated call us on 020 8787 5833 as we can inform you of the significant discounts we are currently offering. We always set out to offer the best treatments at the best prices. 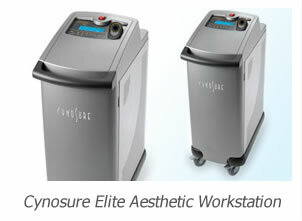 The laser technology that we use is the industry leading Cynosure Elite Aesthetic workstation. This laser has a long pulse alexandrite wavelength and a long pulse Nd-yag wavelength enabling it to effectively remove hair from every different skin tone. The quality of the laser is of paramount importance and should be the first question asked when looking for a laser hair removal service, especially in recent years with cheap machines flooding the market. All our consultations and test patches are completely free of charge. The aesthetic practitioners you meet are experienced and professional and will take time to fully understand your requirements. They do not try and sell you a heavily discounted course of treatments for a lump sum, as we offer our best prices on a treatment by treatment basis. 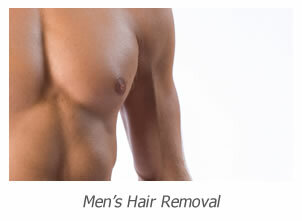 This means we are offering the most cost effective way of getting your hair removed. Due to the excellent treatments and prices we offer a lot of clients travel to us from places like Kingston, Richmond, Harrow and Hammersmith. We are confident that the services we offer are worth the journey. To find out more about our services and prices please call 020 8787 5833 and we will be happy to help you.